Lots of times I’m talking so someone who is out of the military and they are serious about creating a better lifestyle and making more money but they don’t know how to do it. And one of the biggest things they don’t know how to do (even if they pretend they do) is to really connect with people. 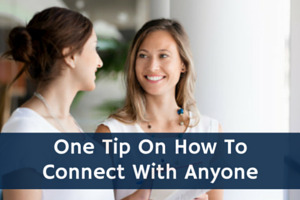 Well today I’m going to share with you one tip on how to connect with anyone so that you can take yourself to the next level. HINT- it is very simple but most people jack it all up and then point to some other reason why they are not as successful. BTW – this will help you no matter if you are in sales, managing a team, network marketing, or you have your own business. Did this blog help you? If so I would greatly appreciate it if you commented below and shared on Facebook. PS – If you are struggling with what to do after your military career. 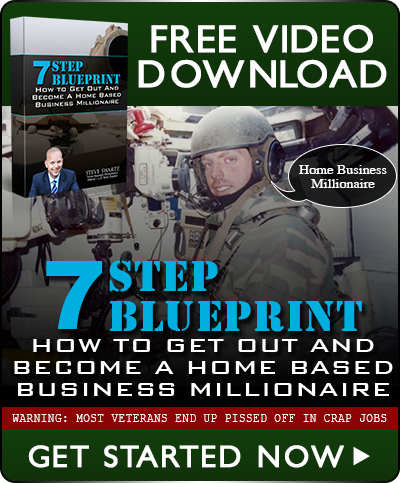 Or you a Veteran who wants a better lifestyle and to make more money then get My 7 Step Blueprint. 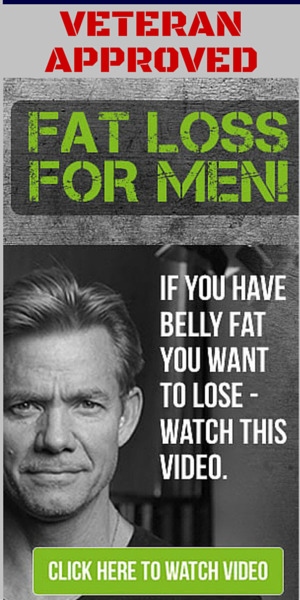 I believe it will help you. Click the image below now! Great video. Thanks for the nuggets. Have You Been To Turks And Caicos? ABEL on Have You Been To Turks And Caicos? Christina Hutson on Have You Been To Turks And Caicos?